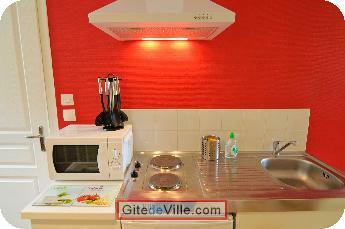 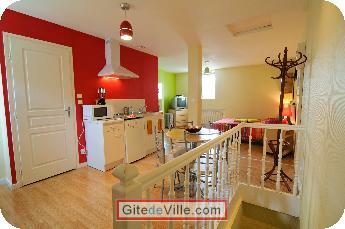 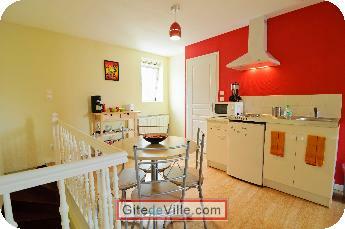 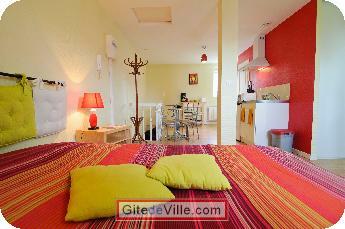 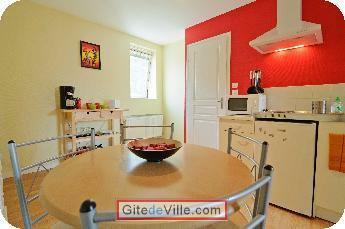 Self Catering Vacation Rental of 30 m² in Lille for 3 peoples. 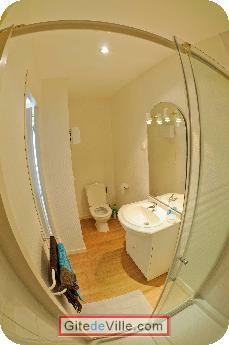 Short-term rental of a studio furnished and fully equipped. 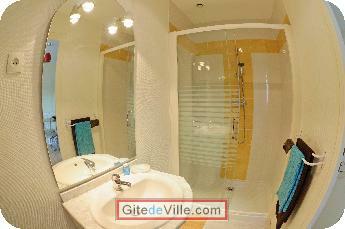 Near shops (bakery, supermarket, tobacco, restaurant, pharmacy, ...), 5 minutes from the motorway, the metro 50m Bois Blanc, 10min walk to the Citadel Park and Euratechnologies, 10-15min station by metro (line2), the situation is ideal. 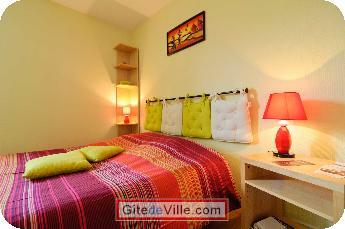 Bois Blanc is a district in full revival. 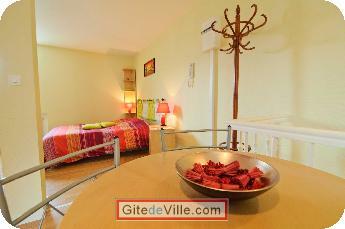 Enjoy walks along the quays along the river Deûle, Citadel nearby, and the city center with easy access to the metro 100 meters. 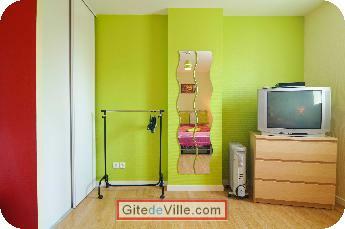 Last Ads update : 01/14/2015.